Gabe Frumkin ’20 wins his second Peggy Browning Fellowship in labor law. The Peggy Browning Fund has awarded a 10-week fellowship to Gabe Frumkin, a 2L at Boston College Law School. It is the second such fellowship for Frumkin, who will spend this summer working at Service Employees International Union (SEIU) in Washington, DC. The application process is highly competitive, and the award is a tribute to his outstanding qualifications. In 2019, the Peggy Browning Fund will support over 80 public interest labor law fellowships nationwide. Securing a Peggy Browning Fellowship is not an easy task, with nearly 450 applicants competing for the honor this year. Peggy Browning Fellows are distinguished students who have not only excelled in law school but who have also demonstrated their commitment to workers’ rights through their previous educational, work, volunteer and personal experiences. Frumkin certainly fits this description. “I’ve always been interested in building power through social movements to construct a more participatory democracy and make a fairer civil society,” he says. His activism began in high school when he participated in informational flyering outside hotels and volunteered with the state AFL-CIO. During college at Tufts University, where he was a dual major in peace and justice studies and international relations, Frumkin continued to immerse himself in the movement, and interned with an SEIU local in Boston. 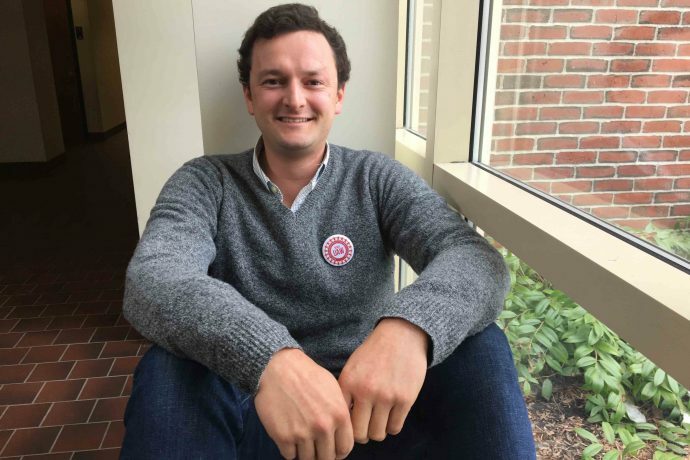 After graduating, he worked as an organizer with AFSCME in higher education and health care before serving on political campaigns, including those of Senator Elizabeth Warren and Senator Ed Markey. Immediately prior to law school, Frumkin worked at an environmental organization in Washington, DC. In 2018, Frumkin was a Peggy Browning Fellow at Barnard Iglitzin and Lavitt in Seattle, Washington. That year he also received a Michael Weiner Scholarship for Labor Studies from the Major League Baseball Players Association (MLBPA). The Peggy Browning Fund is a not for-profit organization established in memory of Margaret A. Browning, a prominent union-side attorney who was a member of the National Labor Relations Board (NLRB) from 1994 until 1997. Peggy Browning Fellowships provide law students with unique, diverse and challenging work experiences fighting for social and economic justice. 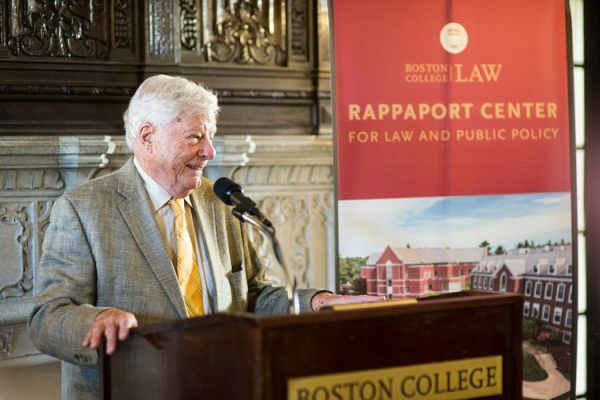 These experiences encourage and inspire students to pursue careers in public interest labor law. That encouragement is working—Frumkin’s goal is to become a labor lawyer.